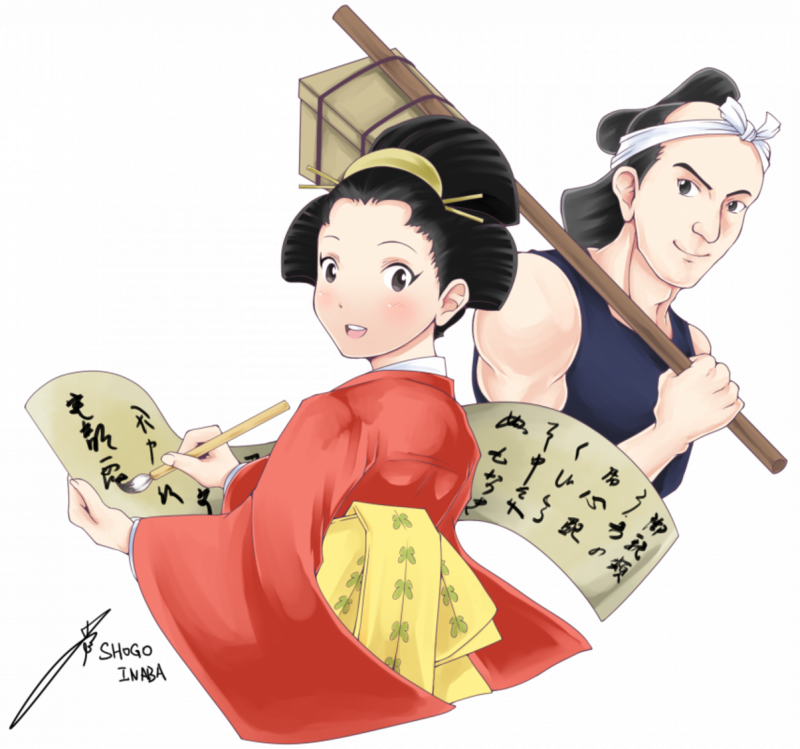 Tokyo JALT is again proud to sponsor Reacting to the Past (RTTP), a recently developed but highly acclaimed pedagogy from the US that gets students to interact by reenacting well known episodes from history using readings and role sheets. Rather than focusing on learning the language itself, as so many language courses do, CLIL techniques are not only fun but also engage students in critical thinking. Language acquisition coincides with deep learning of subject matter. The two games to be run in this one-day workshop are “Legacy of the 47 Ronin” and “The Threshold of Democracy, Athens in 403 B.C.” Participants will be assigned a role in which to engage in one of the games. Role sheets and readings will be sent to participants by March 8th in order to prepare. This participatory workshop is a rare opportunity to experience this form of pedagogy with current leaders and developers.